Presenting 295 suites. Full service day spa. Indoor pool and exercise facility. Restaurant and lounge. Full cooked to order breakfast included. Nightly manager’s reception. High-speed Internet available. Meeting/Banquet facilities for up to 2,000. Connected to convention center by covered walkway. Located 1/10 mile from Hampton Coliseum. 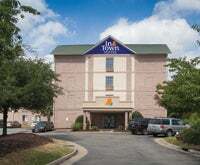 Hyatt Place Hampton Convention Center is located steps away from the Hampton Convention Center & Hampton Coliseum while the nearby Peninsula Town Center hosts a variety of restaurant, retail, & entertainment outlets. Our uniquely modern meeting space accommodates up to 180 people & extends to a beautiful outdoor patio. Offering 66 rooms, all equipped with microwaves and fridges. Enjoy our outdoor pool and sun deck. Exercise facilities. Free deluxe continental breakfast. All interior corridors with complimentary high-speed Internet. 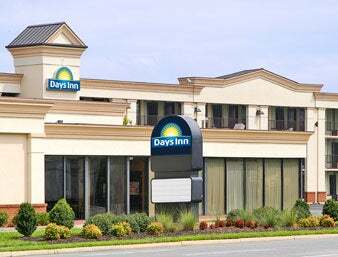 Walking distance to Hampton Coliseum and dining. Located 1/8 mile from Hampton Coliseum. Offering 146 rooms and suites. Walking distance to Hampton Coliseum. New 37” HDTV. Outdoor pool and exercise facilities. Restaurant and lounge on site. Meeting/banquet facilities with maximum capacity of 50. Complimentary Wi-Fi in rooms and public spaces. Located 1/4 mile from Hampton Coliseum. 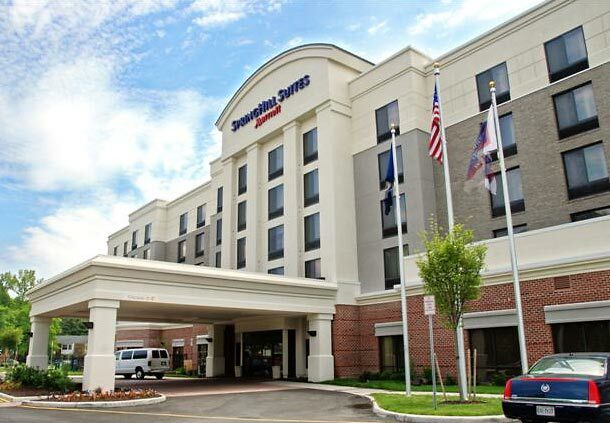 SPECIAL HJF DISCOUNT: Courtyard Hampton Coliseum Central can be booked any night between Thursday 6/27 through Tuesday 7/2 for only $199/$229 per night while rooms are available. 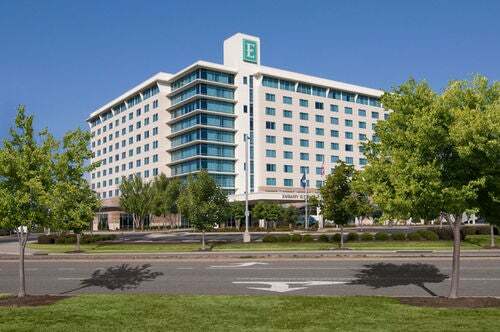 Offering 144 standard guest rooms. Meeting/banquet facilities for up to 50. On site laundry facility, ATM and outdoor pool. Free continental breakfast, local calls, and USA Today newspaper. Military/Government and AARP discount. Weekly rates. 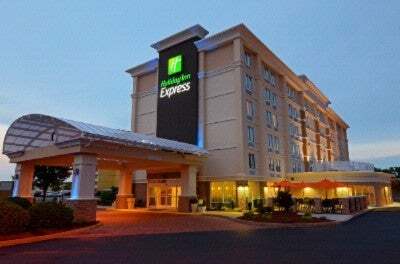 Complimentary in-room Wi-Fi, voicemail, microwave & refrigerator. Located 1/4 mile from Hampton Coliseum. Offering 103 rooms. Pet friendly. 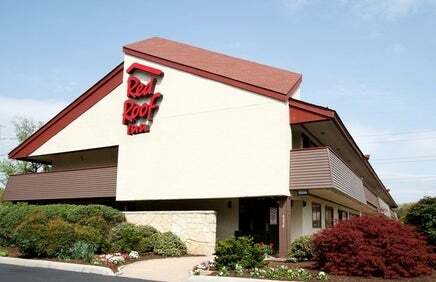 All inclusive King Rooms with free wireless Internet, microwave, refrigerator and large work station. Flat screen televisions and free local and long distance calls in rooms. 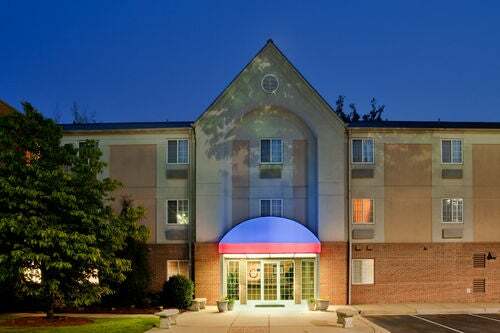 Within walking distance of the Hampton Coliseum & Convention Center. Located 1/4 mile from Hampton Coliseum. Inspired by Westin® Hotels & Resorts, Element Hotels encourages a sense of well-being through a nature influenced environment. Intuitively constructed with an efficient use of space and with a focus on sustainability, Element helps you stay connected and feel alive and balanced while you are away. 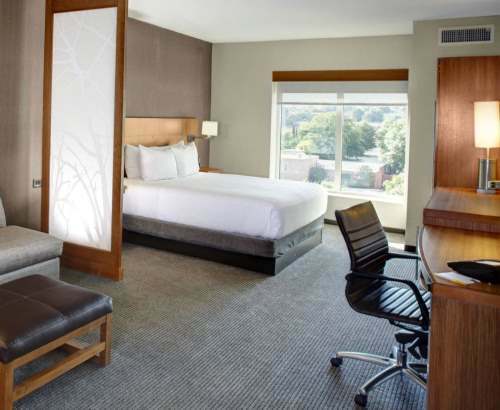 Reflecting the smart design of urban residences, the flowing layouts of our guest rooms were created to maximize space and enable you to use the room in multiple ways. Wake up to our signature Rise complimentary breakfast, starting the morning off right with healthful options including a hot item, fresh granola, whole fruits, premium coffee and more. Offering 104 rooms including efficiencies and kitchenettes. Laundry facility. Handicap accessible. AARP discount. Located 1/4 mile from Hampton Coliseum. 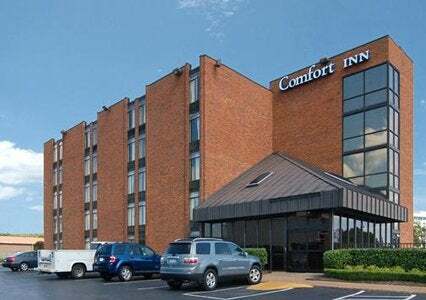 Contemporary hotel with spacious lobby and state of the art interactive communication board; ADA compliant throughout the hotel; well appointed guest rooms and suites with 32-inch flat screen televisions, microwaves, refrigerators, work desks and sleeper sofas. 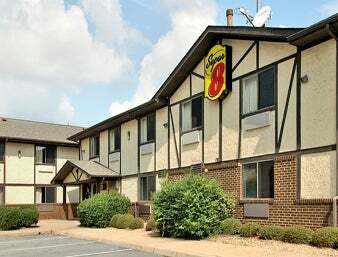 Complimentary hot deluxe breakfast and high-speed Internet. Exercise facility, indoor pool and a small conference room available. Located 1/2 mile from Hampton Coliseum. 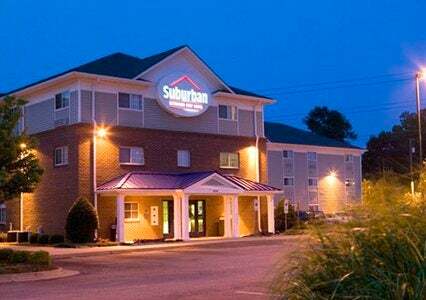 This 109-room hotel offers complimentary hot breakfast daily and On the Run Breakfast Bags® Mon-Fri, 32” televisions, high-speed Internet in rooms and Wi-Fi in lobby and meeting rooms. Refrigerator, microwave. Indoor pool, business center, fitness facility, guest laundry and 1150 sq. ft of divisible meeting space. Located 1/2 mile from Hampton Coliseum. 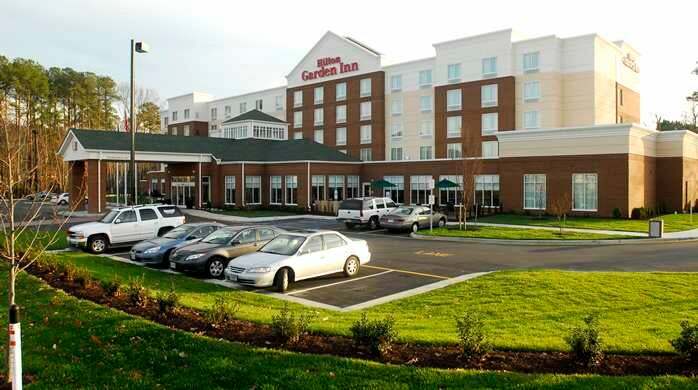 This 149-room hotel offers Great American Grill restaurant serving breakfast, dinner, room service. Convenience foods in the 24-hour Pavilion Pantry. 2,351 sq. ft. of divisible meeting space. Fitness facility, indoor pool and whirlpool. Stay Fit Kits available at front desk allow in-room guest work-outs. Business center. Free wireless high-speed Internet throughout the hotel. Located 3/4 mile from Hampton Coliseum. 124 guest rooms. Suites with pantry area, small refrigerator, sink and microwave. 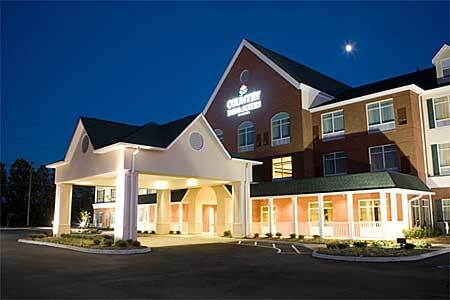 Free high-speed Internet in lobby and guest rooms. Sofa beds in all rooms. Complimentary continental Suite Seasons Breakfast Buffet. Exercise room with Life Fitness™ equipment. Indoor heated pool and hot tub. Two meeting rooms with 2,660 square feet of flexible space. Business center with fax, print and copying services. Located 3/4 mile from Hampton Coliseum. Offering 124 suites. All rooms equipped with full kitchens and high-speed Internet access. 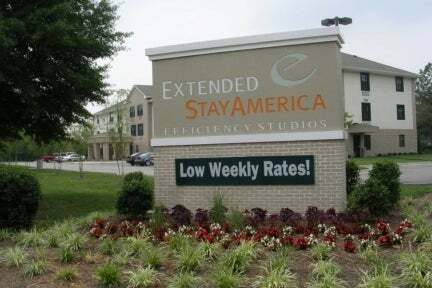 24-hour exercise and laundry facilities. Interior corridors. Located 1 mile from Hampton Coliseum. Featuring 141 all-studio accommodations with kitchens. Free wireless high-speed Internet. Free local calls. Pets welcomed (fee). Located 2 miles from Hampton Coliseum. Offering 65 rooms. Continental breakfast. Coffeemaker and hairdryer in all rooms. Free high-speed Internet. Located 2 miles from Hampon Coliseum. Features 96 guest rooms and suites with 27’’ televisions, telephones with data ports, refrigerator, microwave, coffeemaker and hairdryer. Select suites offer Jacuzzi. Wi-Fi in guest rooms and public areas. Includes full, hot breakfast. 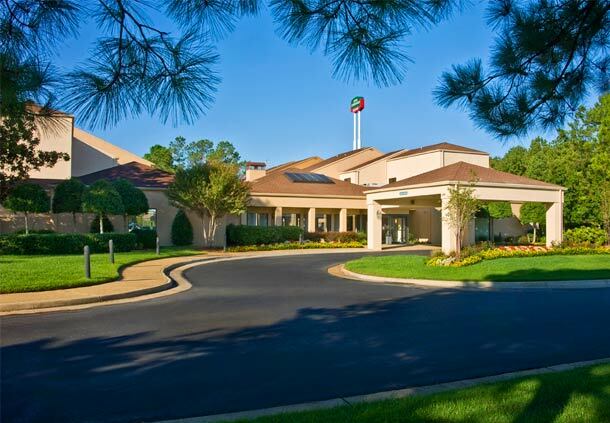 24-hour business center, fitness center, indoor pool, whirlpool/spa. Meeting facilities for up to 50. Located 3 miles from Hampton Coliseum. Reasonably priced, conveniently located. Offers 98 suites featuring fully-equipped kitchens, and all “comforts of home” for the extended-stay traveler. Free high-speed wireless and wired Internet. Free local calls. Free 24-hour laundry facilities. Exercise facility. Pet-friendly. Discounts for 7 or more consecutive nights. Military, government,. AAA, AARP, group discounts available. Located 3 miles from Hampton Coliseum. 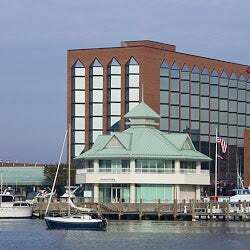 Waterfront hotel featuring 173 newly-renovated rooms and suites with complimentary high-speed Internet and inspiring views of the Hampton River, Hampton Roads harbor and historic downtown Hampton. 24-hour business and fitness centers. 6,000 square feet of flexible function space, perfect for weddings, meetings and social events. 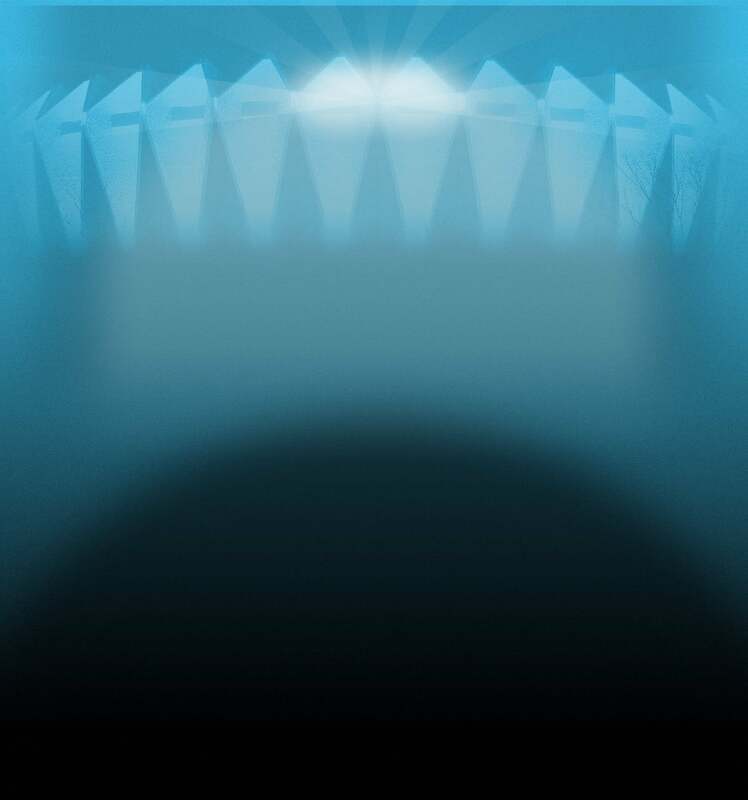 Latitude 37 lounge, Regatta Grill, Oyster Alley waterfront dining and room service from 6 a.m.-10 p.m. Rooftop swimming pool with sun deck; on-site salon. Located 4 miles from Hampton Coliseum.